We are extremely pleased (thrilled, actually!) 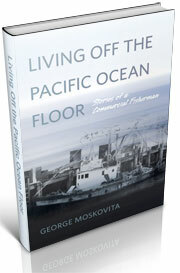 to announce that Oregon State University Press is going to republish Living off the Pacific Ocean Floor, the memoir by pioneer Astoria trawler, Captain George Moskovita. 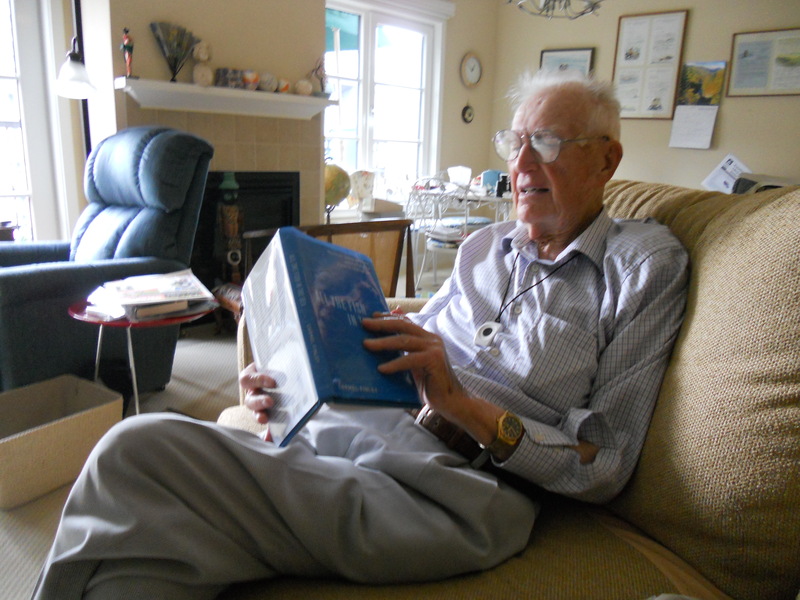 We are big fans of George, and grateful to his family, for the work they have done to tape record his stories, transcribe them, and collect the wonderful pictures that illustrate them. Along with Mary Hunsicker, a biological oceanographer, we’ve written an introduction to George’s story. 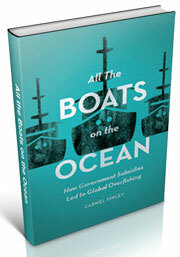 It is scheduled to be published in the Fall. We could not be more pleased (we know we already said that, but we are really pleased)! Our main objective in the blog is to help write the story of the development of fishing and fisheries science, first off Oregon, but really for the whole Pacific Ocean. As we frequently lament, most of the scholarship on the development of fishing is based in the Atlantic, where fishing developed over hundreds of years. 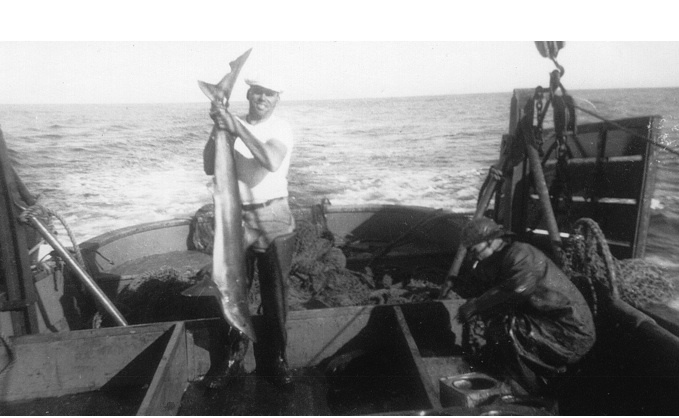 In the Pacific, development was much more compressed, with fisheries starting and collapsing within decades–or within years, as was the boom and bust fishery for shark livers off Oregon early in the war. George’s memoir adds to our portrait of Astoria in the early 1940s. For a young and ambitious man like George, it was the perfect place to fish out of, close to the sardines fisheries off California and Mexico, but also the Bristol Bay salmon fishery in Alaska. The California sardine boats that had come to Oregon in the early 1930s had greatly stimulated the development of commercial fishing (remember, Oregon fishing developed in response to outside capital). The Columbia River Packers Association started canning tuna in 1947. George and his father, Dome, brought some of the first trawl nets to Oregon, according to one of our most important primary sources, George Yost Harry’s 1956 dissertation, on West Coast rockfish. The Oregon Department of Fish and Wildlife hired Dr. Harry to run its new research lab in Astoria. 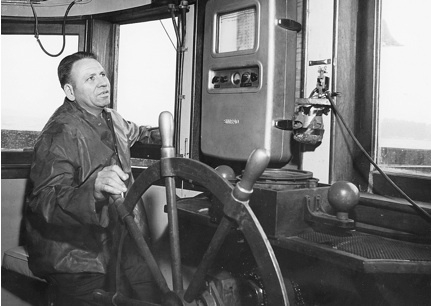 His first hire was our old friend, Sigrud Jergen Westrheim. Dr. Harry put him to work sampling the rockfish that trawlers like George Moskovita were landing. 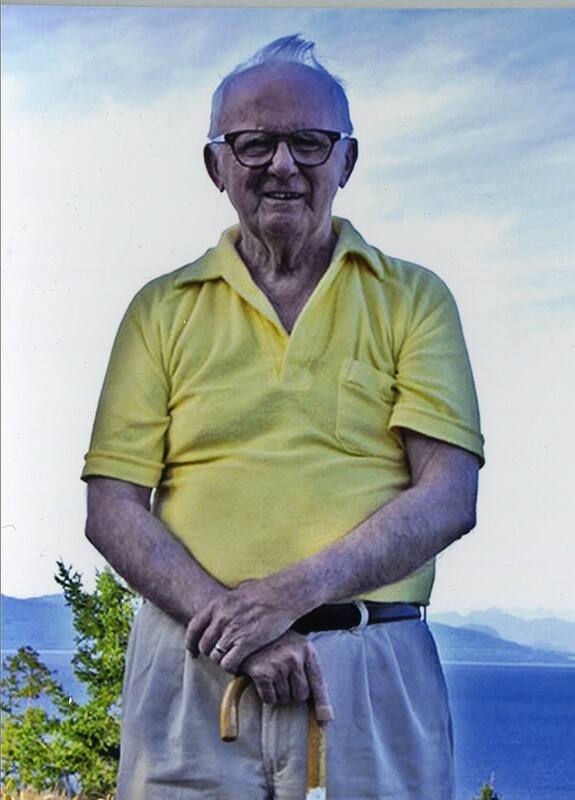 Dr. Donald Gunderson has written an appreciation of Jergen’s work in this post; it contains a lot of background about the early science around rockfish. Bob Hitz has also shared his last visit with our friend. History is woven from many strands of information. One of the powerful sets of stands are the stories that people tell, about themselves, about each other, and how we interact. 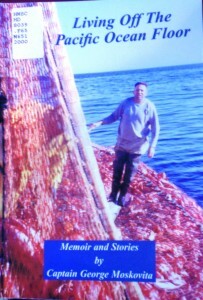 With the republication of George’s memoir, we have a valuable new source of information about the development of fishing and fisheries science off the West Coast. It adds to the stories Dayton Lee Alverson has already told us. 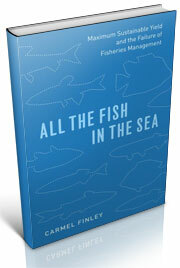 Dr. Harry also hired Lee Alverson, and together with Jergen, they wrote the first papers on Pacific Ocean perch. George Moskovita was a superb storytelling, quick, funny, and observant. His memoir documents a vital period in Oregon fishery development, when fishermen–and scientists!–were first learning about the Pacific Ocean floor and the fish that lived there. This entry was posted in Carmel Finley, Columbia River Packers Association, Environmental History, fisheries science, Fishing, George Moskovita, History of Science, History of Technology, Marine Policy, Maritime History, Ocean fishing, Oregon pilchards, Pacific Fishing History Project, Rosefish, World History and tagged Astoria, Carmel Finley, Fisheries Science, George Yost Harry III, groundfish, Jergen Westrheim, Pacific Fishery History Project, pilchards, rosefish, Sebastes rockfish. Bookmark the permalink.